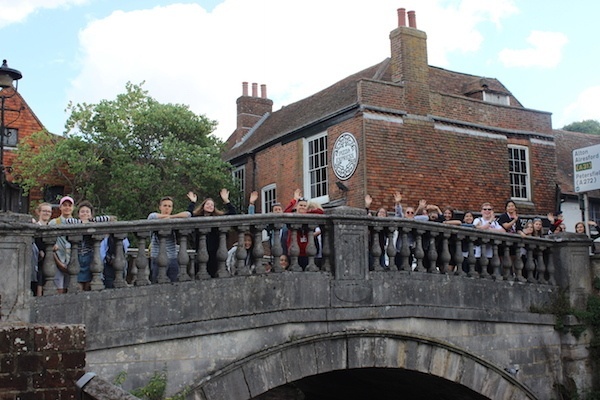 We decided that after the success of the concert on Friday we were entitled to a lie in, so we started our morning a bit later than usual and with a hearty breakfast! 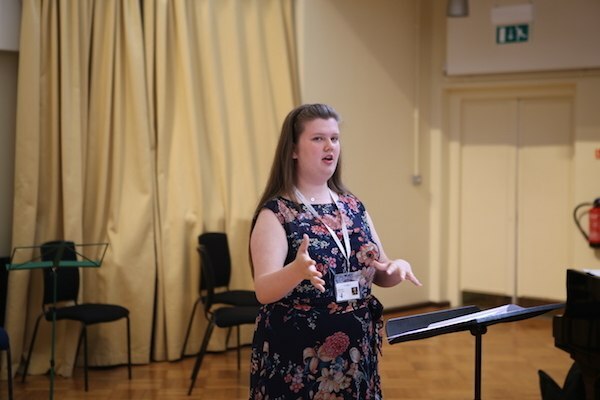 Saturday was a big day for our conductors, who each got to choose a piece that the orchestra and choir had worked on during the week and spend a full day conducting their fellow students - the choir in the morning, and the orchestra in the afternoon. 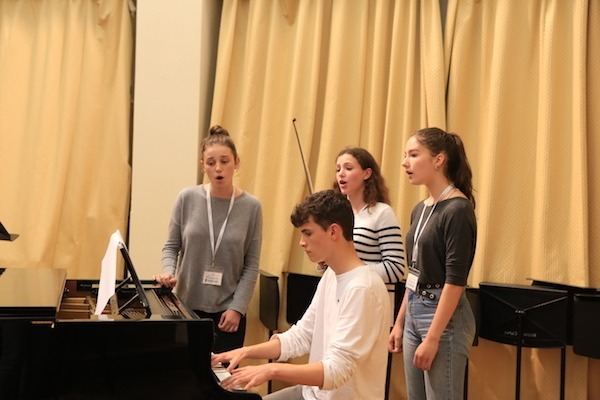 It was their chance to put into practice what they had learned during their time here, while receiving coaching and advice from their peers and from Finan, our Head of Music. 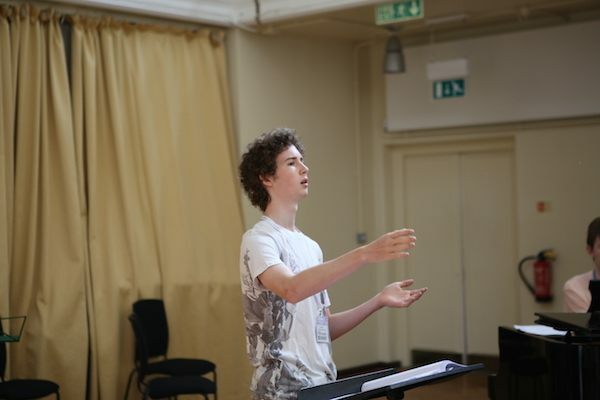 This was an exciting session for everyone as we got to hear a huge range of interpretations of the different works. 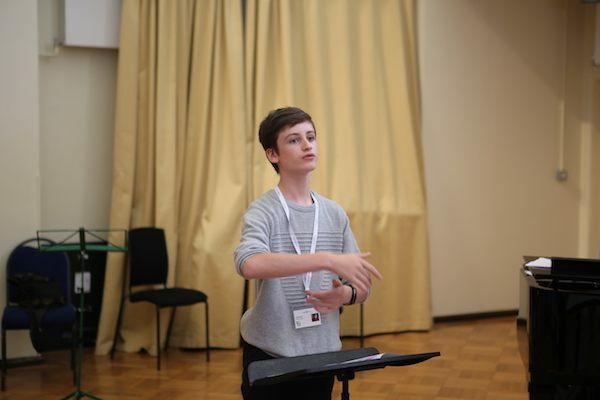 The young conductors came away with a greater understanding of how to lead a rehearsal, along with a series of technical successes for each of them. 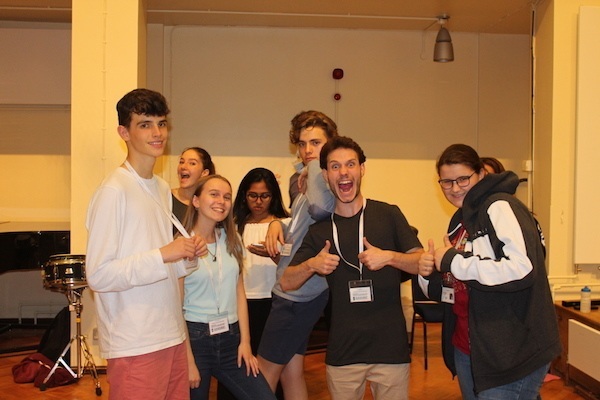 Likewise, the orchestra and choir (joined by our pianists and saxophones for the day) enjoyed offering helpful and constructive feedback to the conductors, and interpreting different styles and ideas. 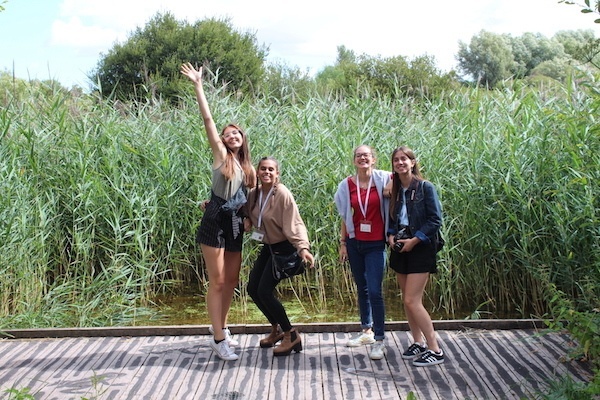 When they weren't working with the conductors, our students took it in turns to enjoy the great outdoors with a visit to nearby Winnall Moors Nature Reserve. 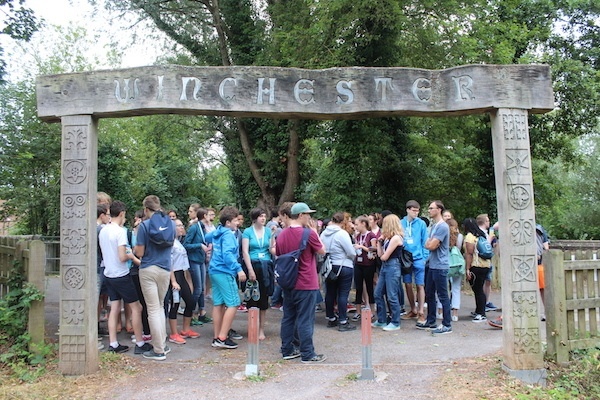 The route took us through the ancient historical parts of Winchester city centre, and everyone enjoyed some free time exploring the nature reserve and its wildlife. Aside from a very quick rain shower, it was a beautiful day and we even spotted a majestic heron! 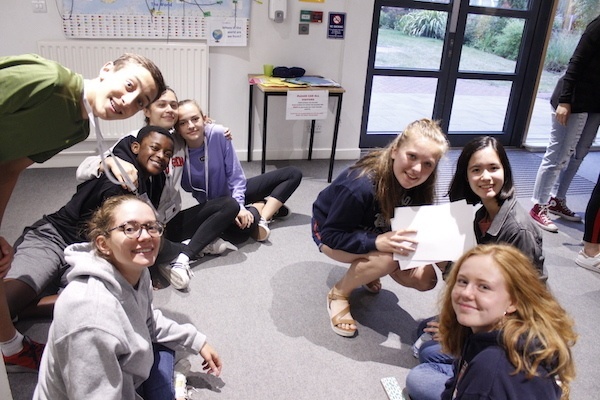 After some free time at boarding houses in the evening we ended the day with a fun activity that was all about paper. 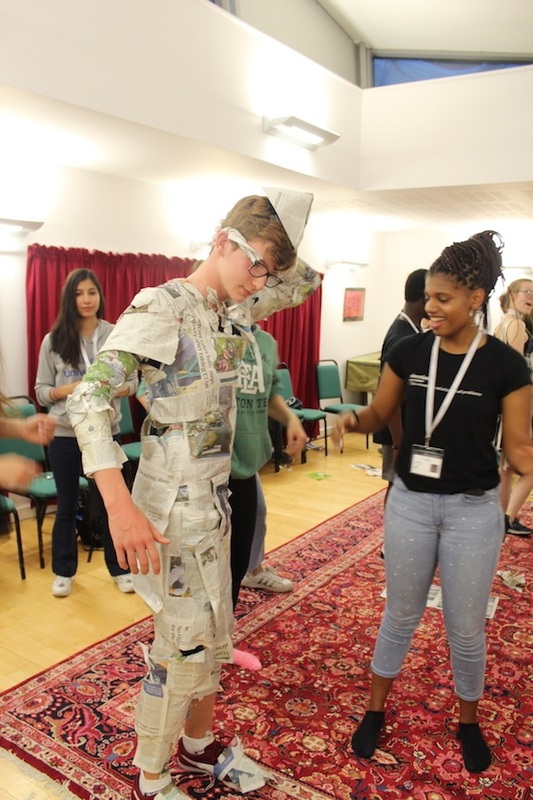 We saw some fascinating and inventive outfits made entirely out of newspaper - a chance to blow off some steam and get creative. 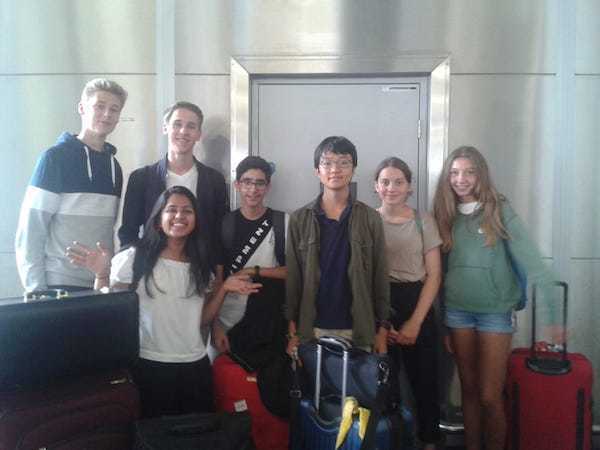 On Sunday it was time for departures and arrivals one again. 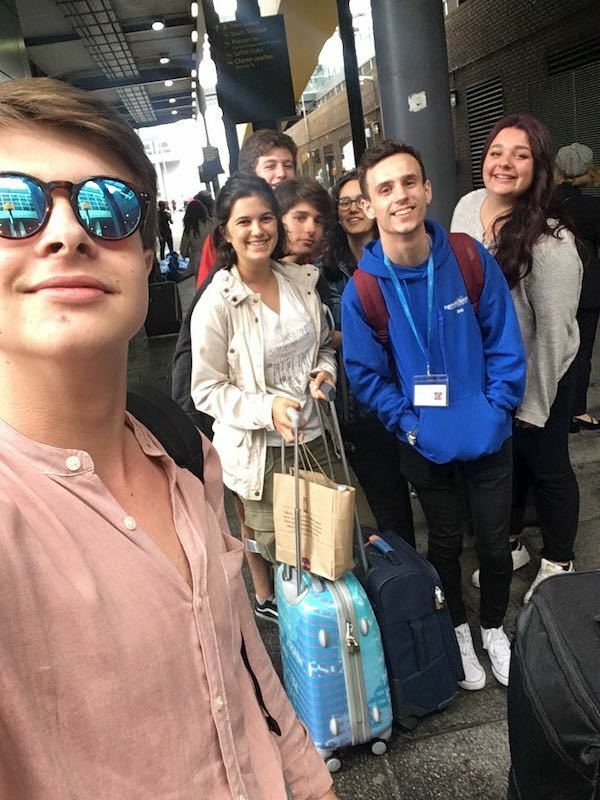 We were very sad to say goodbye to some of our students but really excited to meet the new ones. 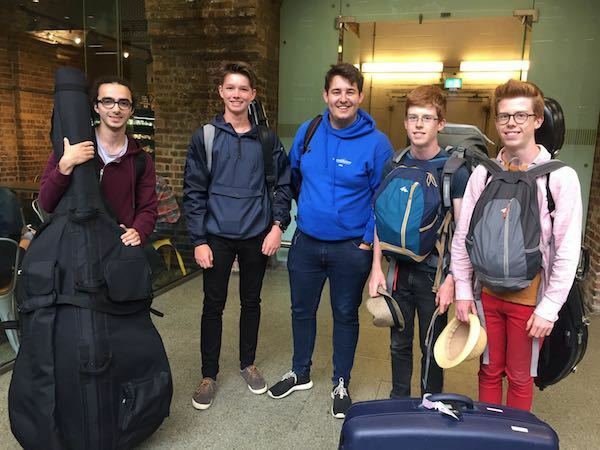 Our pastoral staff members were at airports and train stations ready to meet the new arrivals and bring them back to Winchester. Meanwhile back at the school, there was the choice to spend the morning in town enjoying some free time, or catching up on some private practice. 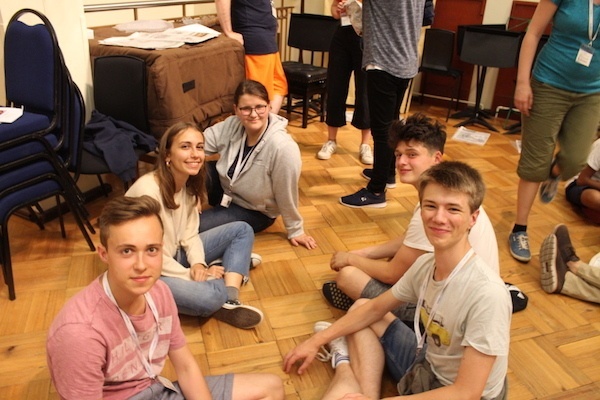 In the afternoon we had so much fun taking part in a classic Ingenium activity – Battle of the Bands. 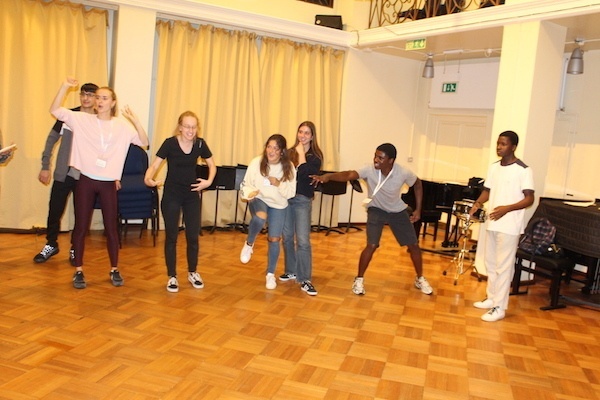 Split into groups, the challenge was to create your own version of a popular song, with a performance at the end to determine the winner. 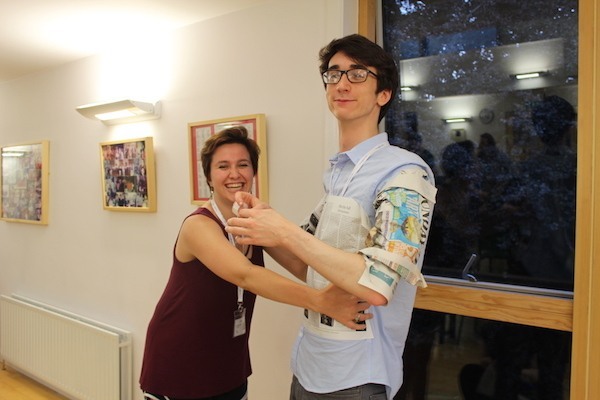 The students were really creative in their covers and we enjoyed some entertaining performances! 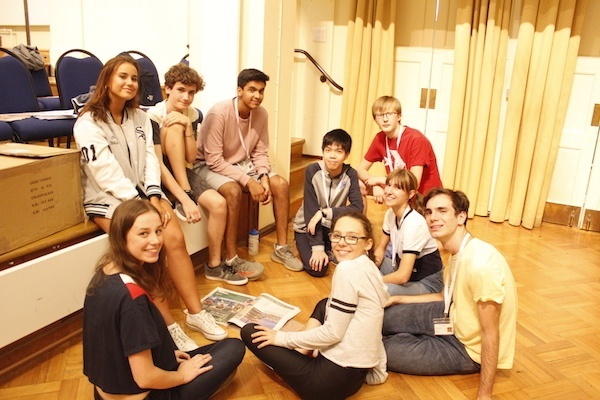 We ended an amazing week with a welcome meeting, where we got to meet the new students and introduce our staff followed by our evening activity – The Ingenium Olympics. 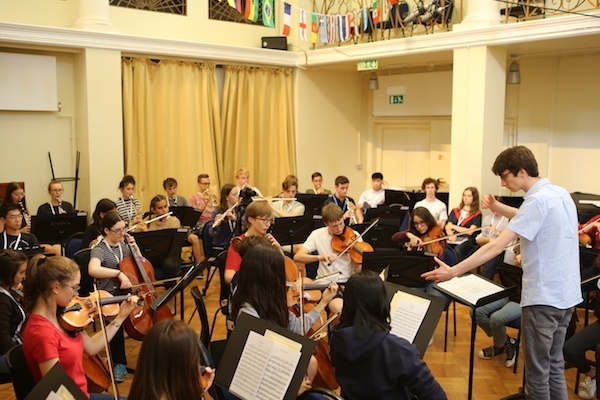 We can't wait to see what everyone will achieve this week, making music together in such an inspiring environment. 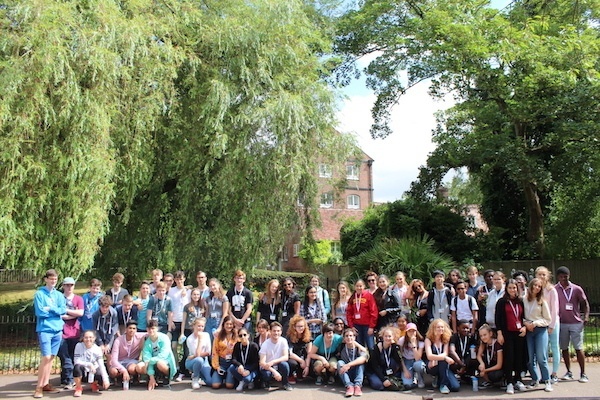 Tune in next week to see what we’ll get up to in Week 2 of Ingenium 2018.